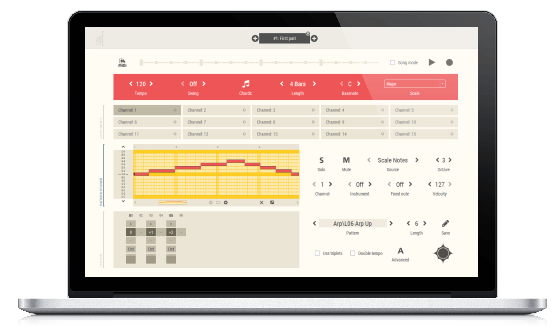 Use Sundog to play around with chords and melodies like a breeze. Go from calm, smooth, chill out styles to energetic upbeat tunes in a matter of seconds. Promised. 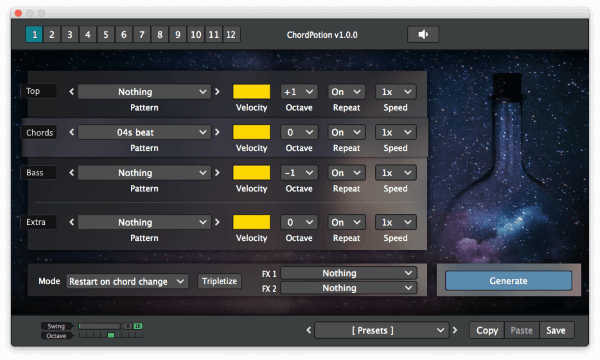 The ChordPotion MIDI effect plug-in (VST + AU) is your quickest way to create powerful and impressive harmonic phrases within seconds. Improve your songs and arrangements with authentic and professional patterns that react to your chords. Play virtual instruments on the go, sketch chord progressions, create dynamic beats, and control effects inside your DAW - right at your fingertips. 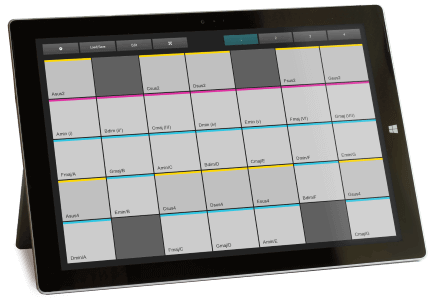 Use your Windows tablet to play any electronic MIDI instrument with your fingers. 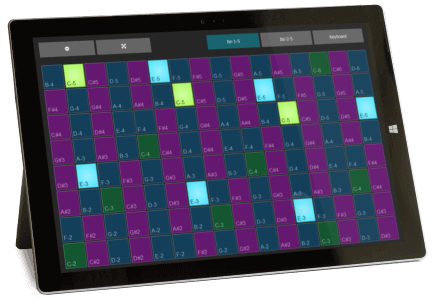 IsoPad is a stripped down version of XotoPad that concentrates on isomorphic layouts to play melodies and hooks quickly. A big collection of over 300 scale pages. 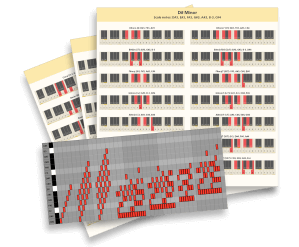 See the scale notes and most important chords for each key of your keyboard. Plus: Free MIDI files and infographics! In this free guide you will learn how chords work and how you can use them in your productions. Find out the different ways to change the mood of your chords and create nice chord progressions for your songs. 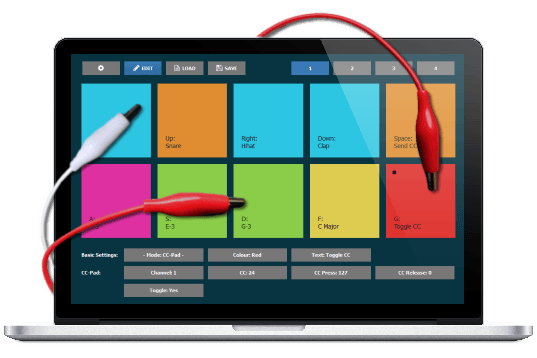 Plus: Free software based ear training! Build your DIY MIDI device. Easy as pie and highly affordable - it's entirely possible to build your own gear without any soldering.